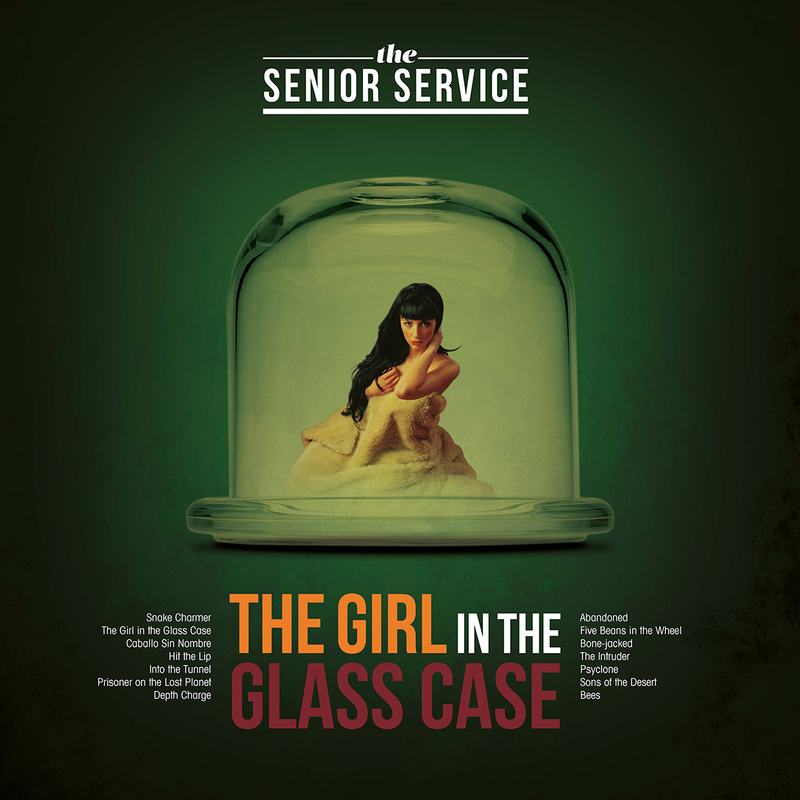 The Senior Service are back with their follow up to 2016’s The Girl In The Glass Case. 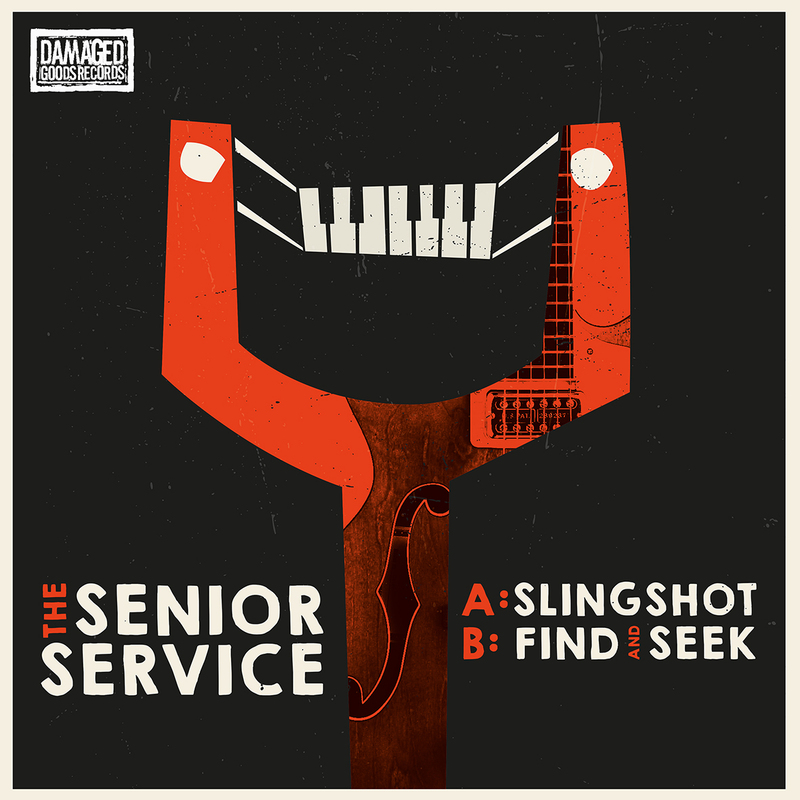 Fans of their soundtrack inspired instrumentals will dig this new collection which features the recent 7” ‘Slingshot‘ and 12 other fine cuts. 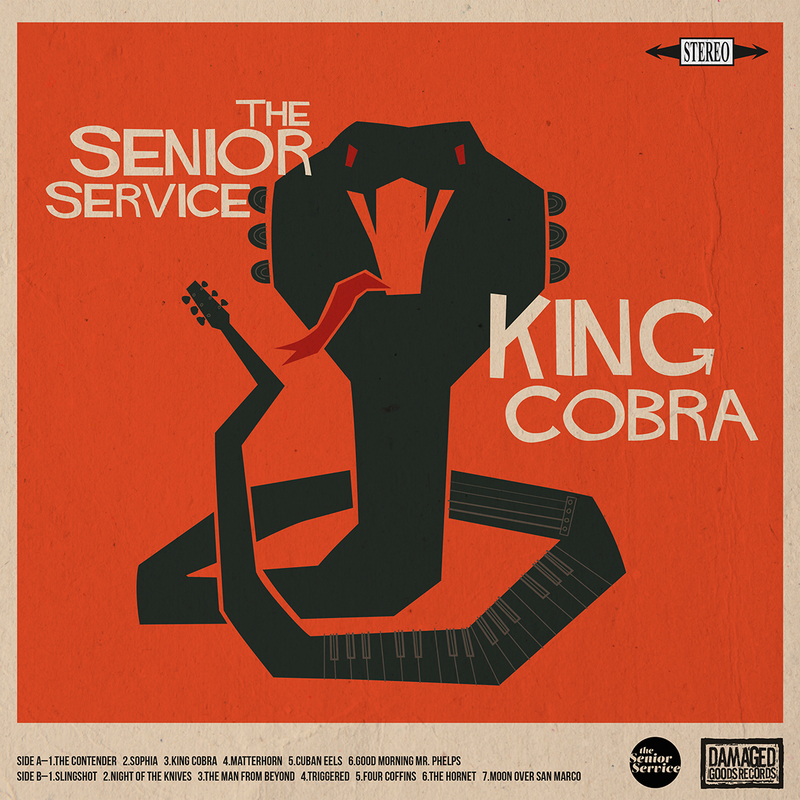 Get tuned in to the twangy guitar, churning organ, pumping bass and funk drums that define The Senior Service! 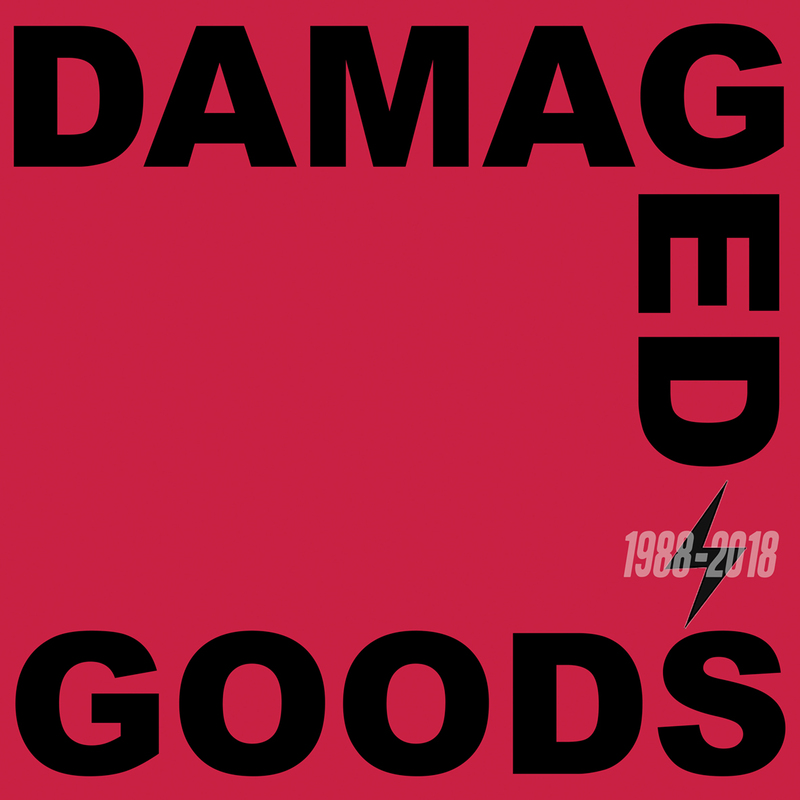 The sudden crash of a guitar chord begins to chug rhythmically, purposefully – her senses are awoken and then, immediately captivated, she uncoils. 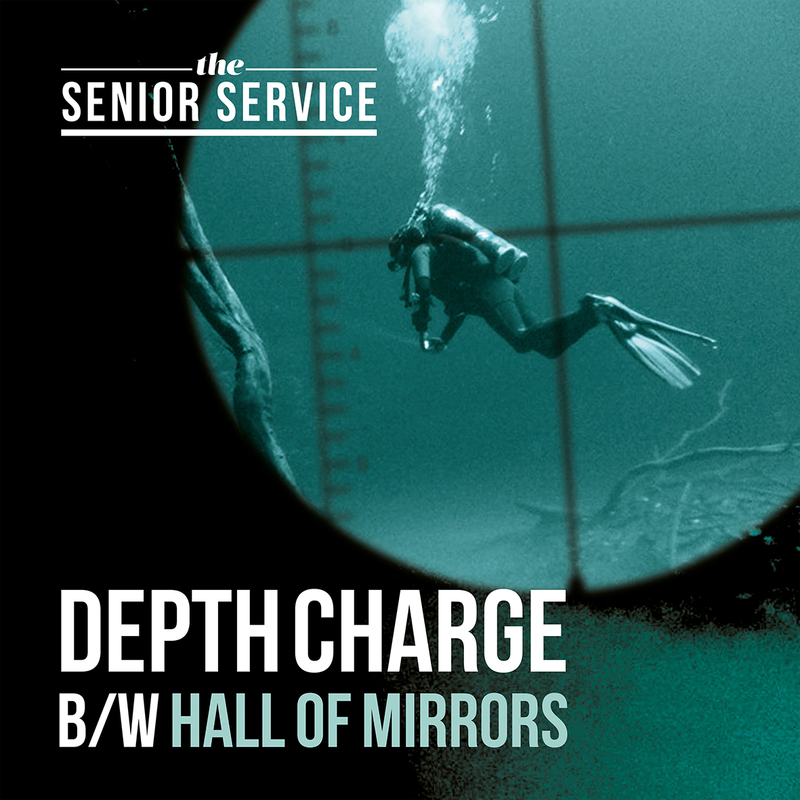 Hypnotised by the sound, she raises her body from its curled position and with little force, loosens the lid of her prison – she lifts her head into the newly discovered light just as the music builds. A cathartic trance overtakes her and she begins to dance, her long slender body swaying from side to side in perfect harmony with the aural pleasures that have entranced her. The music continues as she slides gently down the outside of the basket that has kept her incarcerated for countless hours. Her freedom tastes exquisite and the accompanying soundtrack feels perfect – so many sounds; textures; rhythms. And as the bright blue sky moves through a myriad of ever-darkening hues, she is relentless in her dance, unable to shake the hypnotic hold that the music has over her. Then, as the music fades, she awakens from her trance, renewed, invigorated; she grows taller and lifts her face to touch the moon – a perfectly cylindrical white disc that hangs in the ink black sky – and with the music forever within her, she glides with sensual reptilian grace into the night.